Adult Home Care provides Family Caregiver Support Services, Individual Caregiver Support, Transitional Counseling, Employee Counseling for Caregiving Needs, and Resource Direction. We individualize you or your loved one's plan of care. Whether you are planning an upcoming surgery, or finishing up with rehabilitation after a hospital/nursing facility stay, an Adult Home Care Representative will meet with you for a free assessment of your individual needs. 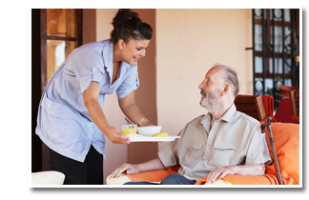 If you are an employer and have employees that are struggling with the responsibilities of an aging parent or loved one, Adult Home Care is an invaluable resource to tap into. Social interaction is important at all ages, yet is commonly neglected in cases of declining health. 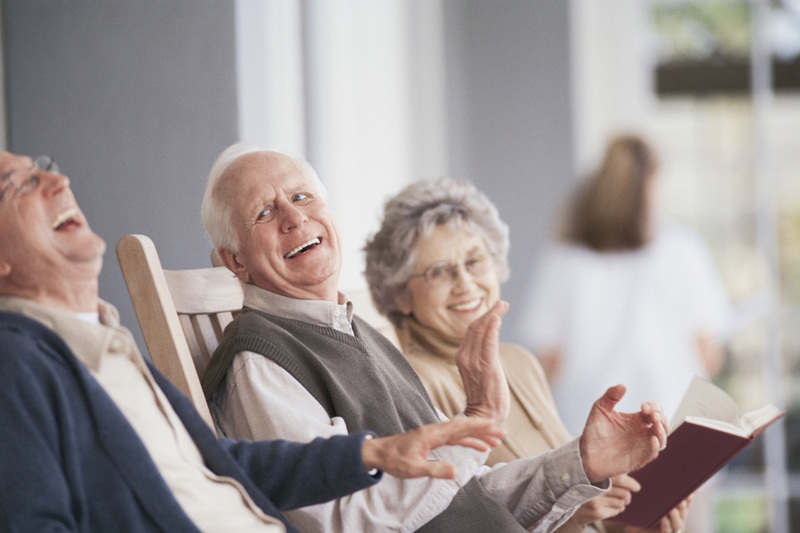 ACC Caregivers can help facilitate social activities for your loved one. Caregivers encourage your loved one to accomplish their daily tasks as far as they are capable, as well as encourage movement and mobility within his or her personal capacity. Sometimes a loved one may need extra attention while hospitalized or in a nursing home and it is not always possible for you to be there. Caregivers will stay by your loved one’s side and tend to their personal needs. 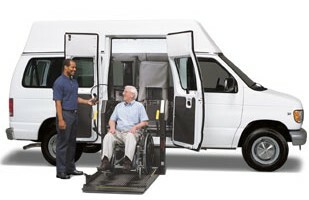 ACC Caregivers are insured to either drive the client's vehicle or ride along and accompany via taxi, ambulette, or public transit for doctor's appointments, groceries, and more! ​ACC can provide a much needed break for Family Caregivers several hours a day or for longer periods of time. By helping your loved one, ACC Adult Home Care helps you. 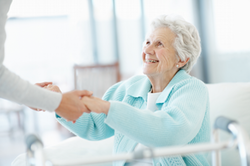 ACC Caregivers will assist with keeping the medication regimen on track. Maintaining a healthy diet, and meeting nutritional requirements, is evaluated with each individual. Caregivers will cook healthy meals and provide companionship. Everything from dusting, vacuuming, mopping floors, laundry, cleaning bathrooms – everything that needs done to maintain your activities of daily living in a clean and safe environment. 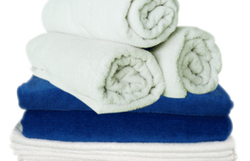 Bathing, grooming, incontinence care and toileting to decrease skin breakdown issues.